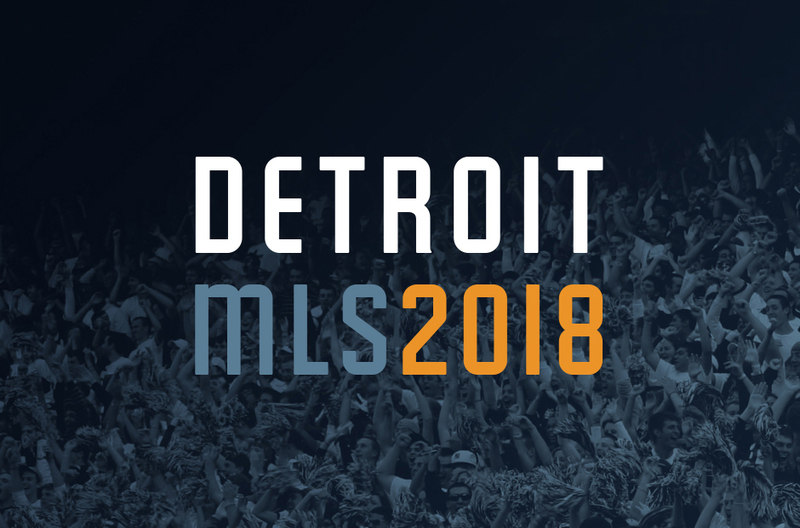 Following the successful purchase of the iconic Pontiac Silverdome by a group of Michigan-based investors, their bid to locate an MLS franchise in the Detroit metro area gathered momentum. 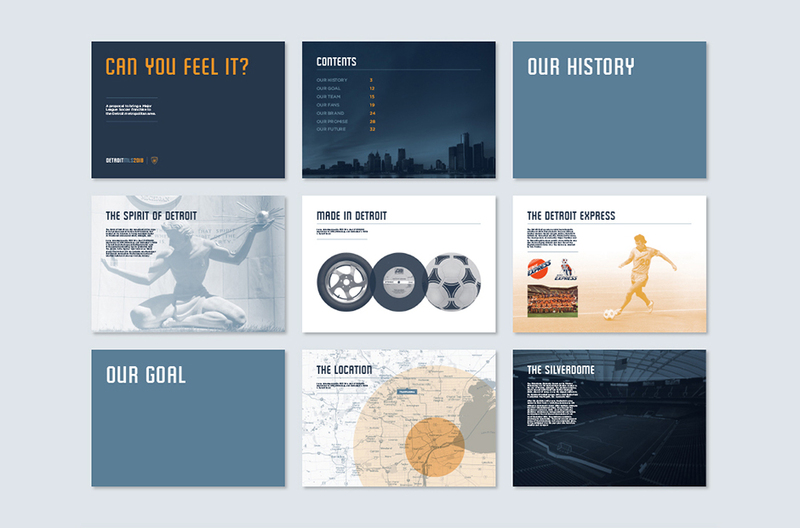 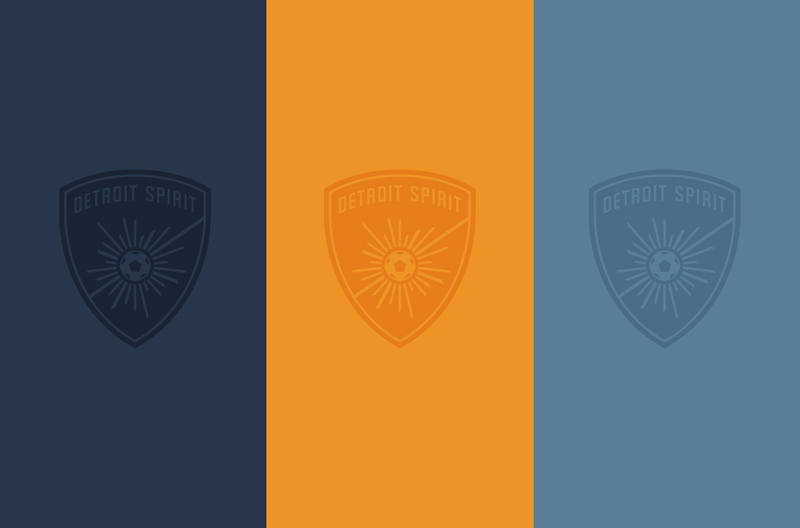 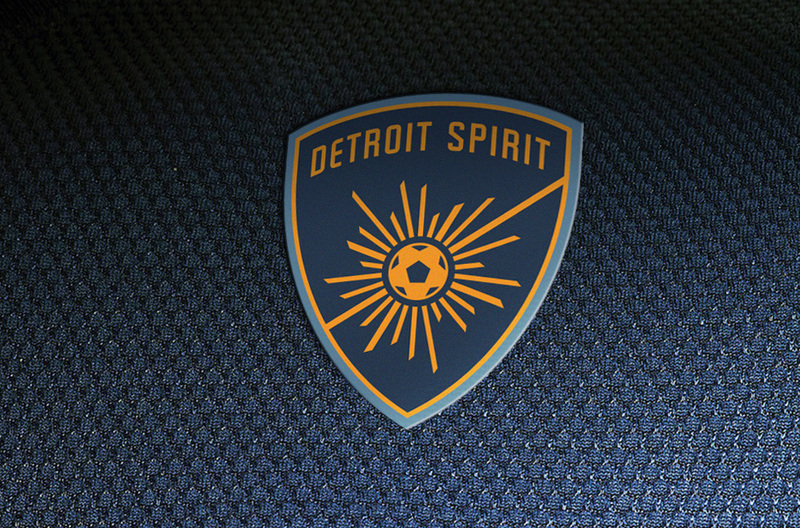 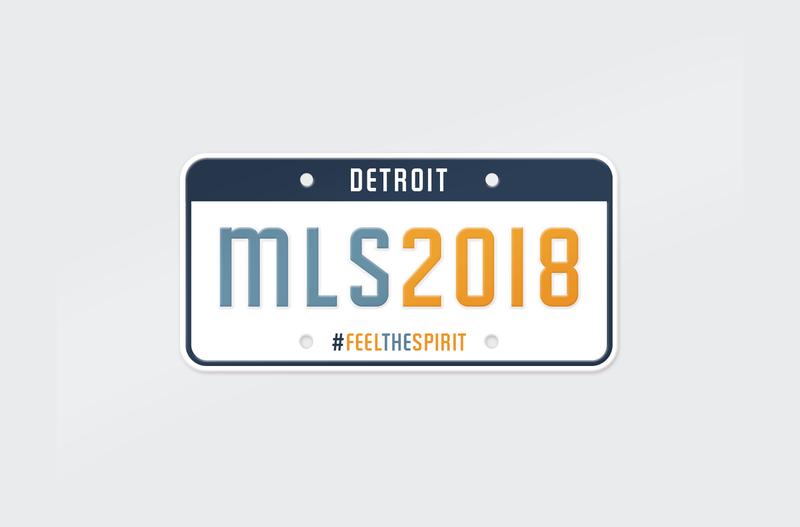 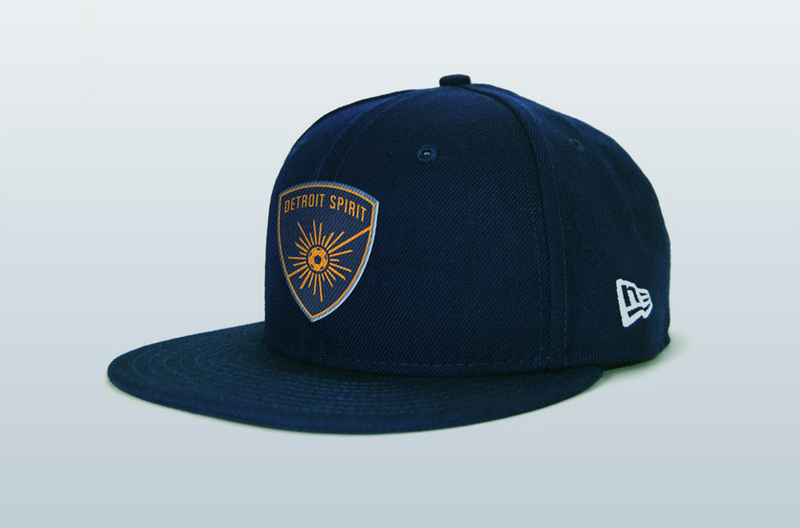 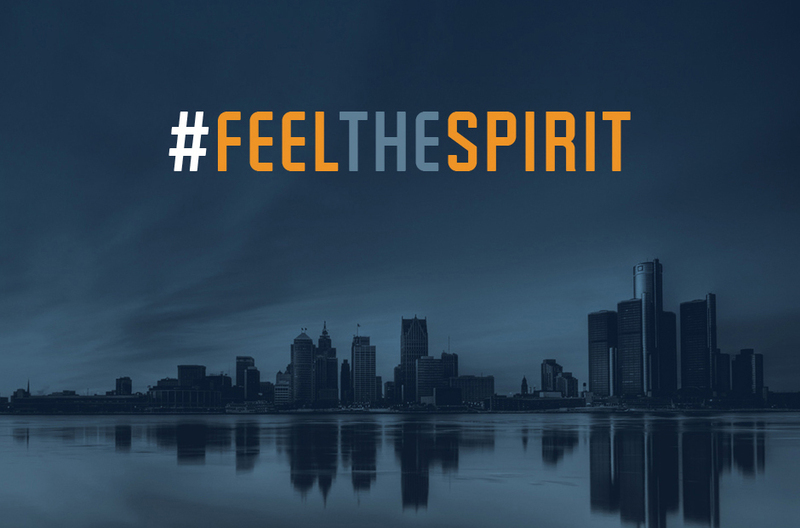 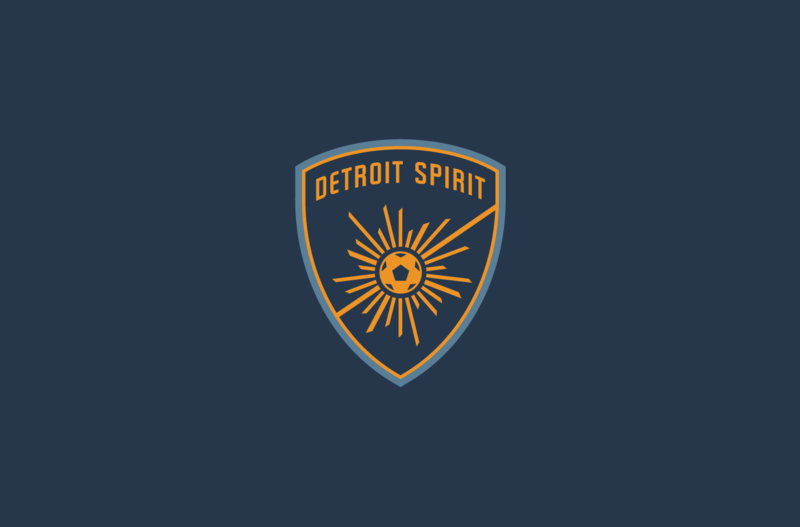 A team identity fitting of the city’s rich history was required to get Detroit’s vibrant soccer communities behind the bid. 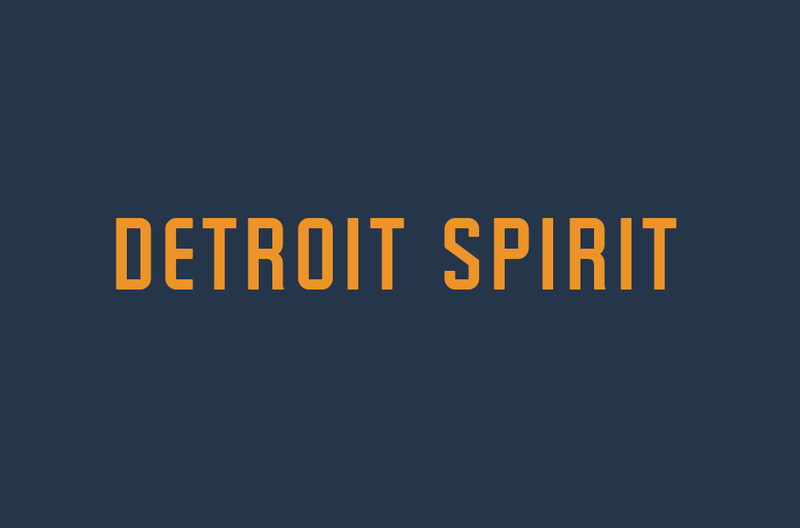 Detroit has a deep industrial, cultural and sporting history. 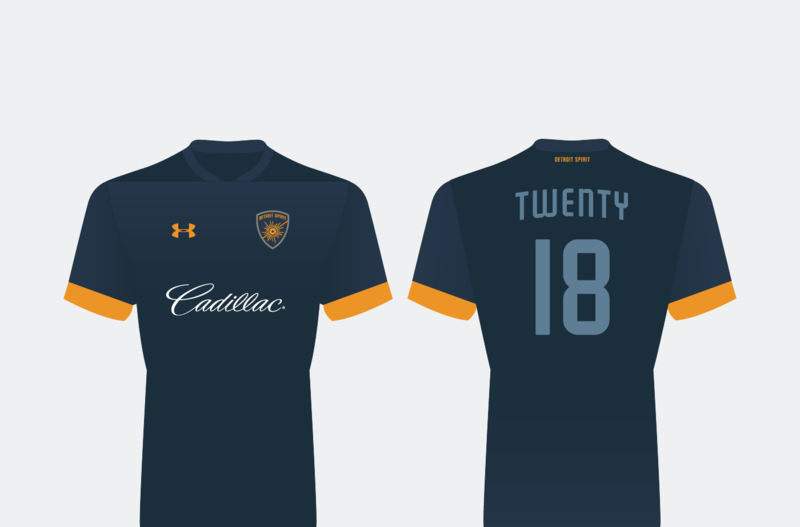 We created a brand for the proposed team that both reflects this history and points to all the future holds. 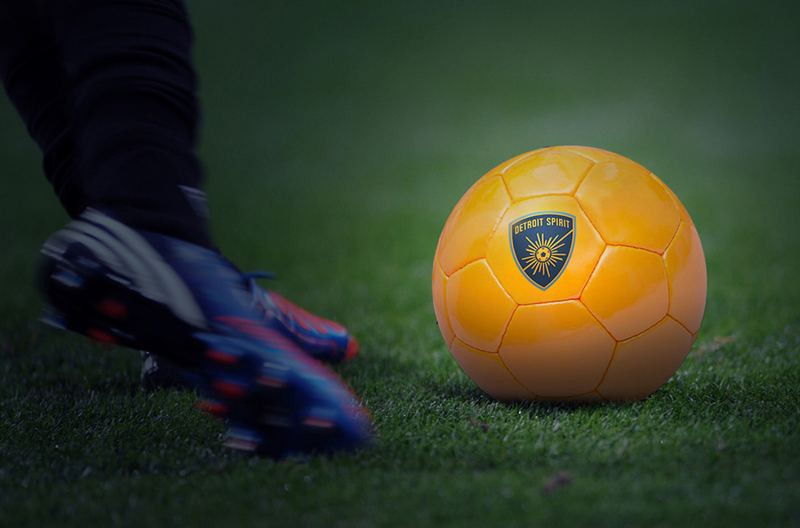 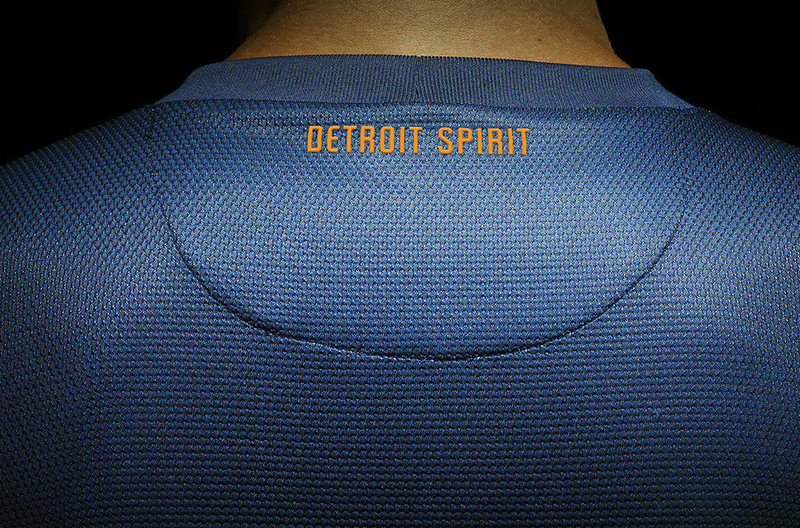 The name ‘Spirit’ encapsulates the courage, energy, determination and drive needed to succeed on the field of play, and echoes the camaraderie of a city behind its team.